When coming to Argentina, one of the things you will find yourself doing the most is: Eating, maybe it’s our Italian influence, but the fact is we love our food. One of Argentina’s most typical dishes is Empanadas. Basically it’s a thin dough filled with Argentine meat, cheese, corn and many other flavors. So why not learn how to make them in our Buenos Aires empanadas class and enjoy them every time you want. 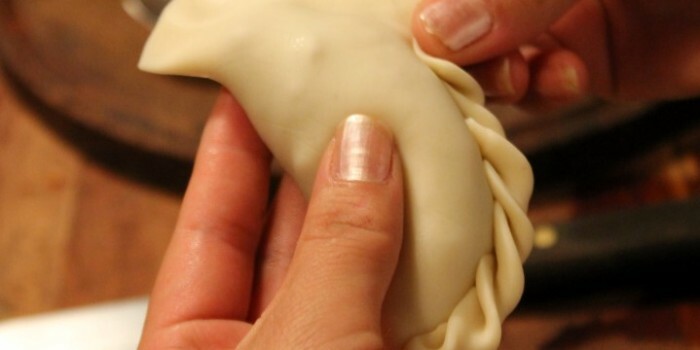 You will learn how to make the Empanadas dough from scartch. Prepare 3 different empanadas fillings. We will cook the the empanadas 2 ways for totally different effects. For dessert Pastelitos with dulce de leche and quince sweet (Pastries filled with two different local sweets). The minimum for this class is 2 people (this is a private class). 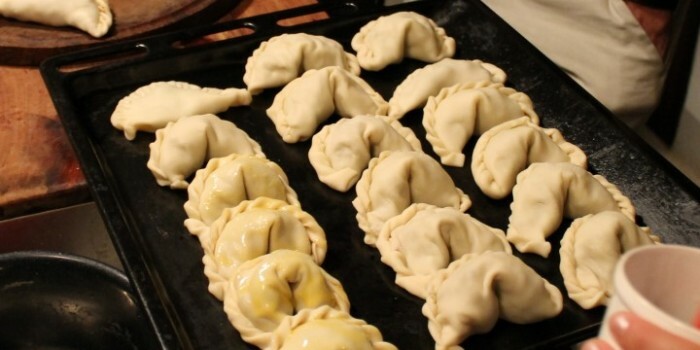 Buenos Aires Empanadas Class duration: 3 hs. 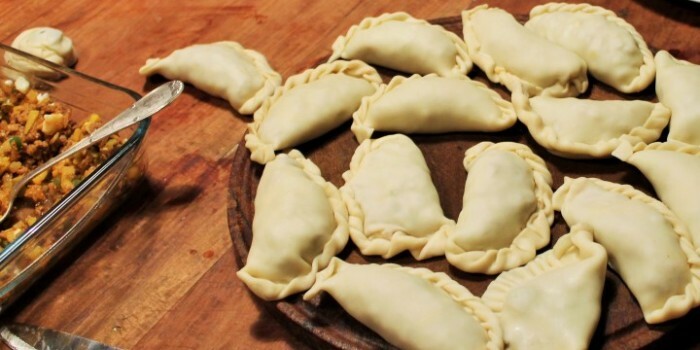 The Buenos Aires Empanadas Class includes all the ingredients and materials needed. Class available in English and Spanish.